I've been trying to come up with a way for my wholesale customers to order specific colors without having to post them on the website because its hard to show the true colors. 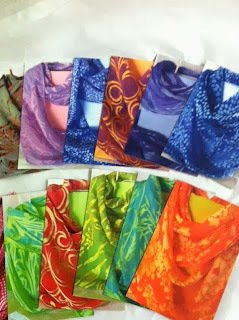 So while I wasn't able to do much dyeing in September, I created about 35 recipes for colors that I can recreate. 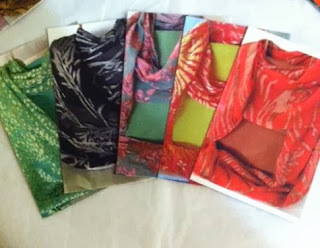 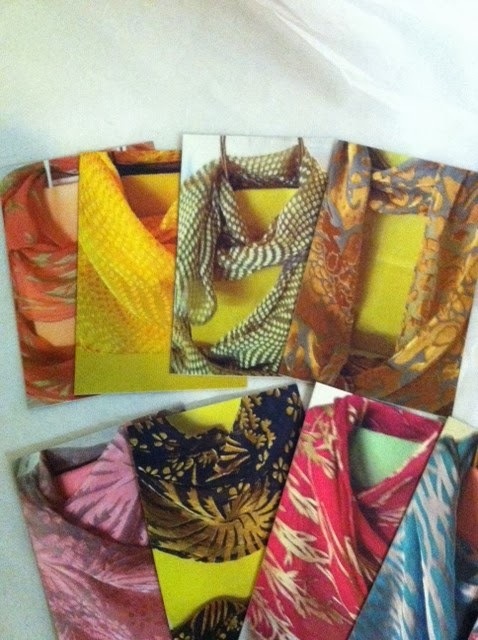 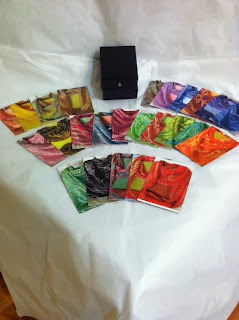 I photographed a scarf in each of the colors and printed a set using the MOO.com software. 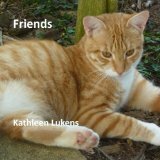 The colors are really close to true life and I have the description and color number on the back. I'll be sending all my wholesale customers a set of these cards to make ordering easier in 2014.